New UIL 2A Division II District 6 team. Played JV last year. First year at varsity. 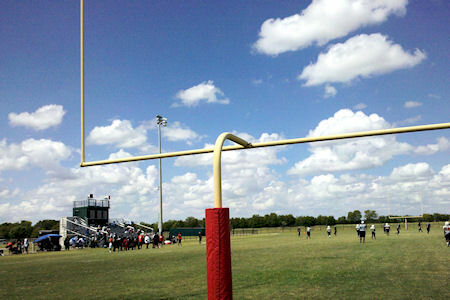 May play some home games at Dallas Life Charter's Lion Stadium.